4. Enter your 12 character promotion code PSN 3000 rubles and click "Continue"
5. 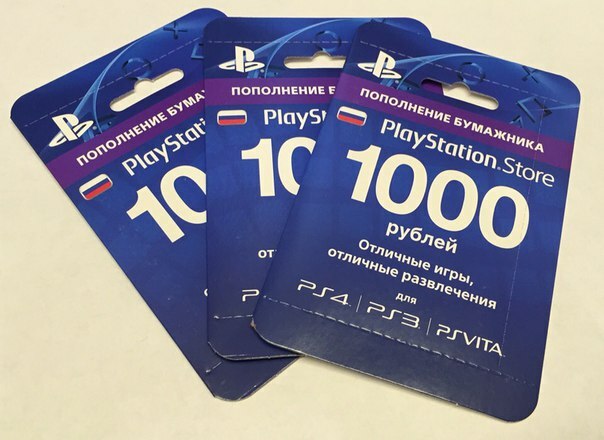 Follow the on-screen instructions to redeem your promotional code PSN 3000 rubles. Attention: You will get three 1000 rubles codes! We sell PSN cards for the best price! Number of goods at a given price is very limited!